Cleaning Services Provided by our professional End of tenancy cleaning Team. When it comes to moving out from a rented property, what comes to your mind is how to make your landlord happy and get your deposit back without any issues. End of tenancy cleaning London has the solution for this. 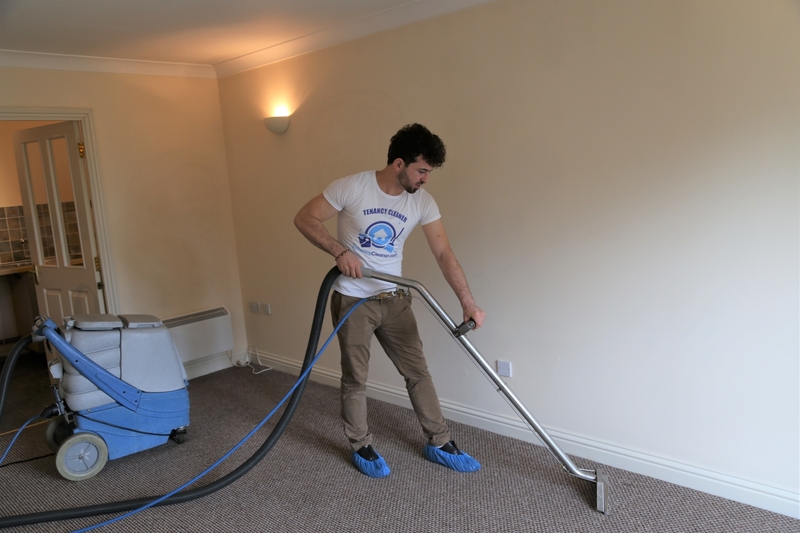 We have trained tenancy cleaning specialist to meet your move out or move in cleaning requirement. Providing highest standards of end of tenancy cleaning service in London and surrounded areas, if we don’t meet your requirement we will re-clean free of charge. We also have 72 hours cleaning guarantee which means if for any reason any party is not happy with the cleaning we will re clean or refund the full amount. We are a reputed end of tenancy cleaning company London company offering complete cleaning services to our clients at reasonable rates. You can give us a call on 02036334897 or simply drop us an email at: info@tenancycleaner.com. We have a customer live chat available so that you can be assisted as soon as possible. 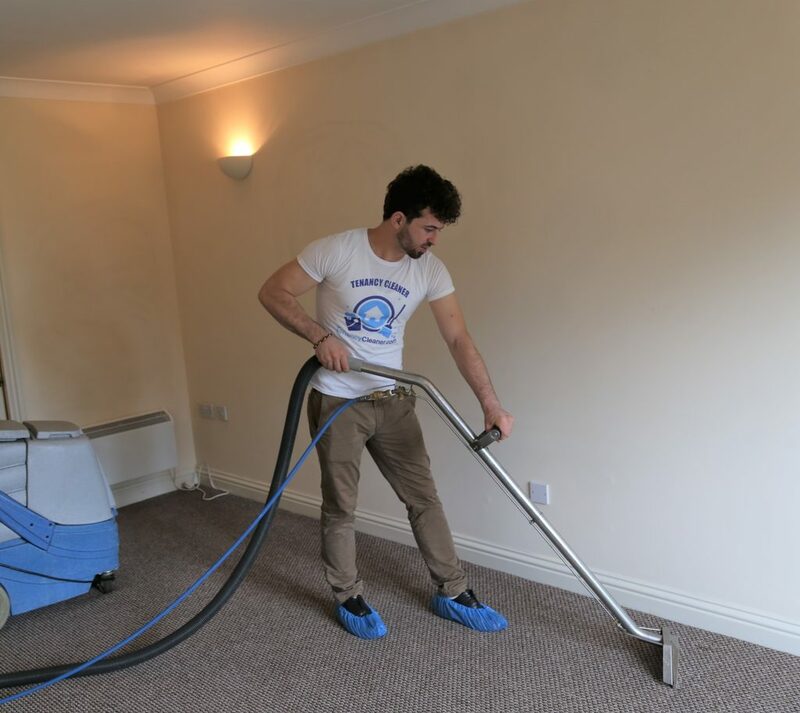 End of tenancy cleaning London has well equipped and fully trained and experienced carpet cleaning team in London to undertake deep and professional carpet cleaning service. We provide our carpet cleaning service to all our customers from individual to commercial customers and we can handle all sorts of carpet from Persian rugs to traditional flooring carpets. Deep carpet cleaning service provided to give a shinny look to your carpets, professional carpet cleaning service using best carpet cleaning machines. We also ensure eco friendly carpet cleaning product is used during the cleaning process. We offer a steam carpet cleaning service because it is the most effective way to remove stains and bacteria completely, thus making the carpets fresh and hygienic. We use eco-friendly cleaning products that are completely safe for both children and pets. Your beautiful house definitely deserves to look at its best. Our professionals use quality products on delicate fabrics that are perfect to get rid of stains. Our cleaners use state-of-the-art and cutting-edge technology with years of experience in all kinds of cleaning work. We remove dirt, stains and clean carpets of all sizes and shapes without being tough on them for both residential and commercial properties. We ensure to deliver a high-quality service to our customers. They feel satisfied by hiring our cleaners for their carpet cleaning work. We know it can be a difficult task to have your house cleaned on regular basis, especially if you are a busy person and cant look after your house as much as you should do. End of tenancy cleaning London as a team of deep cleaning professionals to perform deep cleaning throughout the property. Deep cleaning can be once in a while or one of cleaning service and in many cases the property has to be either vacated or emptied of furniture to ensure all edges of the property is deep cleaned to give a new look and shine to the house. Deep cleaning includes all the rooms, Kitchen, Bathroom and Toilets in the house. Step 2: Experts inspect your house completely beforethey start withthe deep cleaning process. In case the team feels that they do not have enough time, they will notifyyou on-site. Additional services: Our experts also do additional services such as deep carpet cleaning, dip-tank oven cleaningor upholstery cleaning.